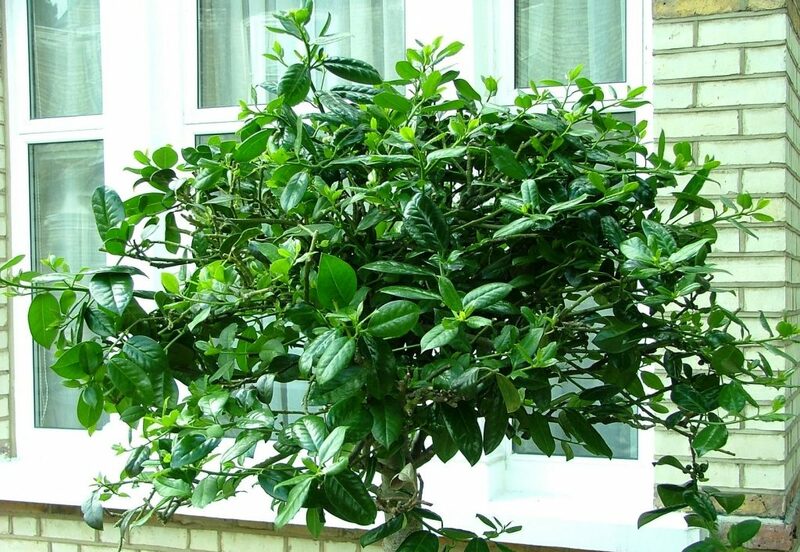 This is a holly tree. It is not remarkable. When we brought the bonsai from our previous home, the plant looked as if it was dying. The greenery had gone. There remained a few scattered individual leaves. It was a tree due for termination. My determined husband placed it in front of our new house, to give the shrub another season. Imagine my surprise when over the next months this happened. In its fresh position it flourished. Community–we are social beings and isolation and aloneness cripple us. It is not only elderly people who suffer from loneliness. In our busy, over-stretched lives, making time for genuine friendships is something we all need to do. 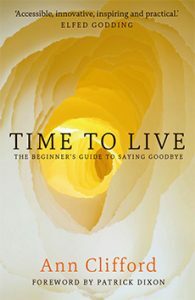 Failing to give time is detrimental to health and well-being. Encouragement–the challenge is to discipline what comes out of our mouths and our fingers. Our tongues can indulge in gossip and tear into people, our fingers can do the same through social media. This is destructive and upsetting. I remember gossiping about someone and then they walked into the room. Shamed I vowed I would try never to gossip again. Work–whether paid or unpaid, we all need gainful employment. Earning money is vital. We need money to live, but work is also about well-being. Volunteer to help somewhere if you cannot find work. I have done some boring and excruciating paid jobs, but it was therapeutic to give my best. The work I loved I did after hours crucial because that work filled me with well-being. Are we flourishing? Do we need to change our position? Do we need to change our environment? 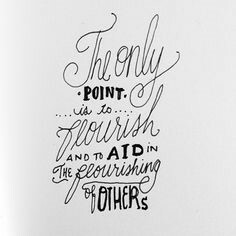 Can we assist others to flourish?